distribution of weight. 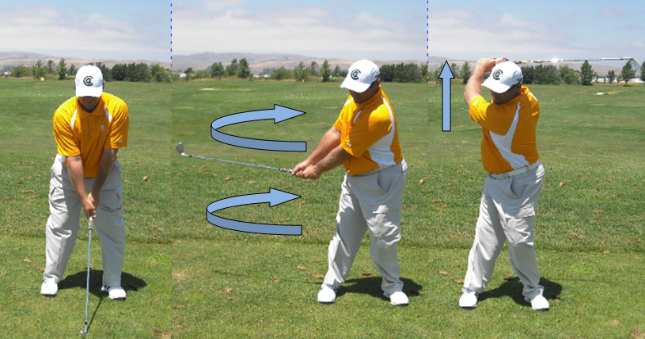 The concept of a Swing Anchor brings those together while adding in the head as a counter balance. 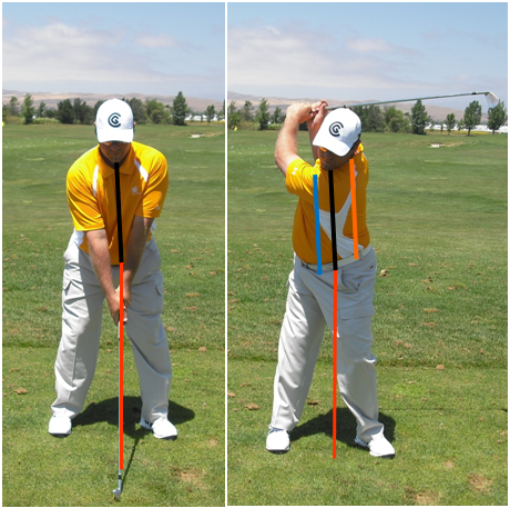 stacking techniques relate to anchoring. For those of you that are familiar with Power Stacking techniques, anchoring will help tighten up your stacking techniques. 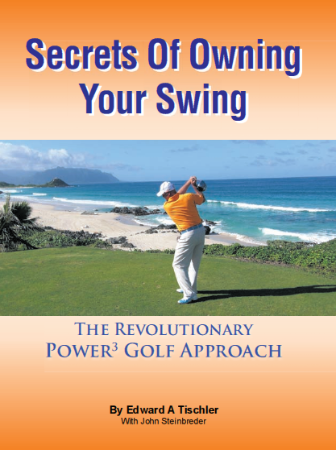 matter of fact, Anchoring is an actual biomechanical feature of the golf stroke while Power Stacking is an application. 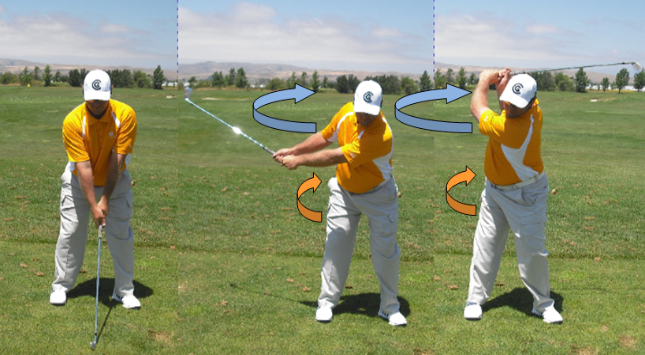 Anchoring in golf is a means of coordinating your weight shift and rotation in as centered a manner as possible. 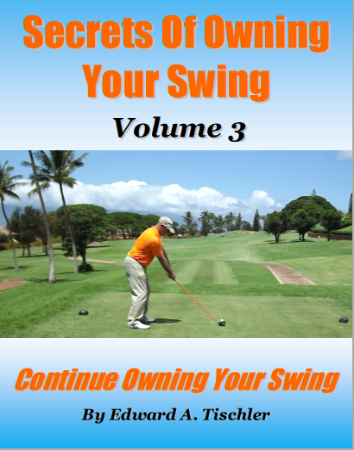 Golfers often drift, slide, or sway in their swings. its’ ability to facilitate a consistent bottom of the swing arc location; thus encouraging consistently sound impact conditions. they MUST drive their weight shift laterally. Once again the lateral drive does have it's place and we will discuss it at a later date. 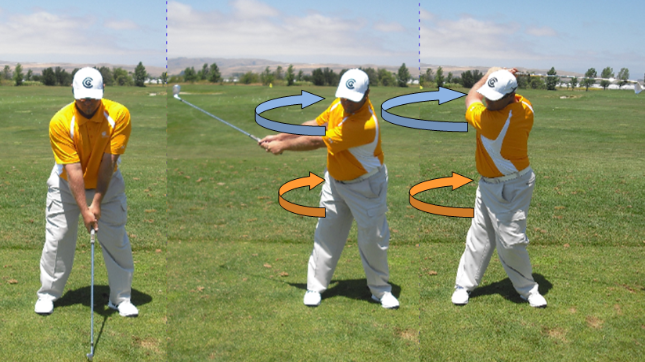 counter balance the action the golfer learns to maintain a stationary head position from the start of the swing until the posture is released up toward the finish. become clear in the A-Frame System section of this book. because your body is either balanced symmetrically about the centerline of your body, or your body has more weight on one side or the other of the centerline. replacement there certainly will be anatomical changes. technique is to use an axis alignment that matches your biomechanical design and to match it up with a pedestal pivot action that suits your dynamic conditioning. deficiency in biomechanics. 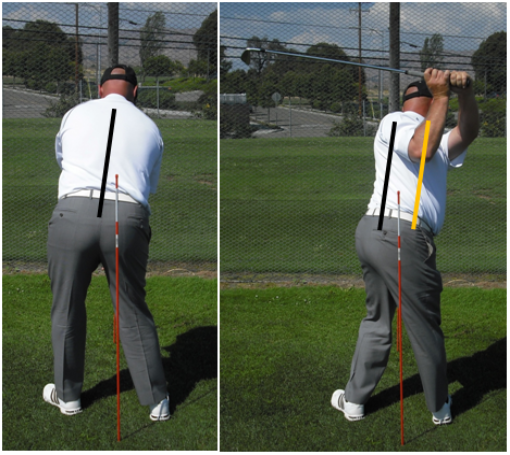 Additionally, professional golfers train and play on daily basis giving them more opportunity to adjust for these deficiencies. feel needed to compensate for biomechanical deficiencies. 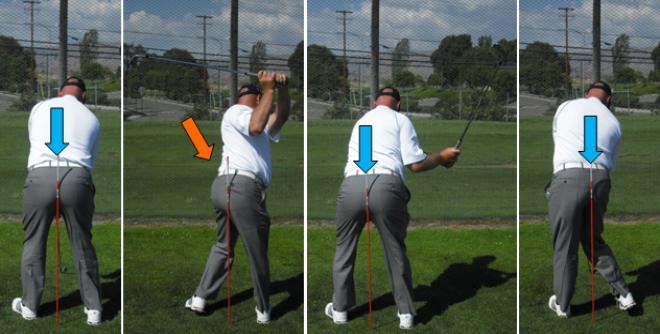 The average golfer is less likely to make up for biomechanical deficiencies with athleticism. Average golfers are also much less “golf-fit” than professional golfers. pivot point that best fits his or her body type. that fits perfectly is the one recommended to build your swing around. position; still front anchor. Pressure now shifts to the lead foot. follow-through. 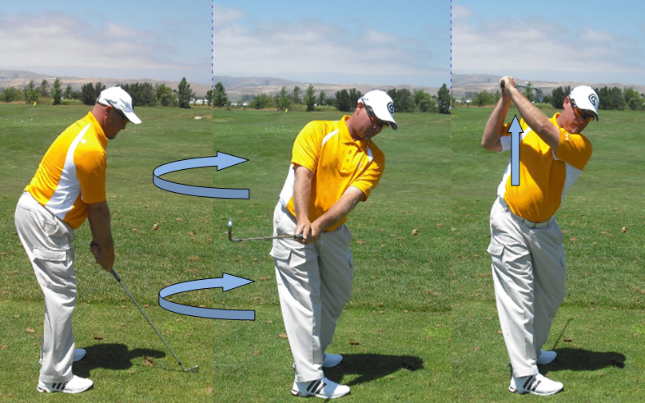 8) Next finish off the action in a vertical posture. the pressure under the lead foot to post up on the lead leg. finish while leaning slightly away from the target. the shoulders will turn at least an additional 45 degrees. 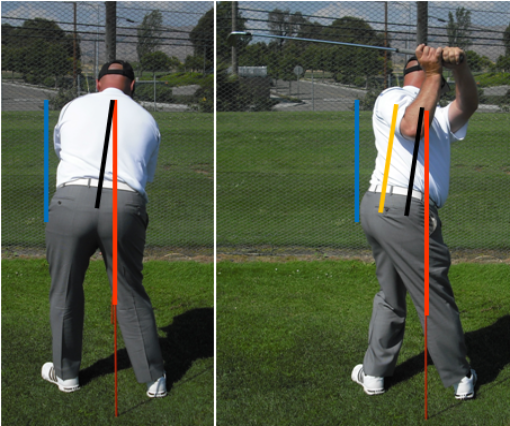 proper postural alignments during the transition that make room for the arms, hand and club to both Slot and Link up properly. 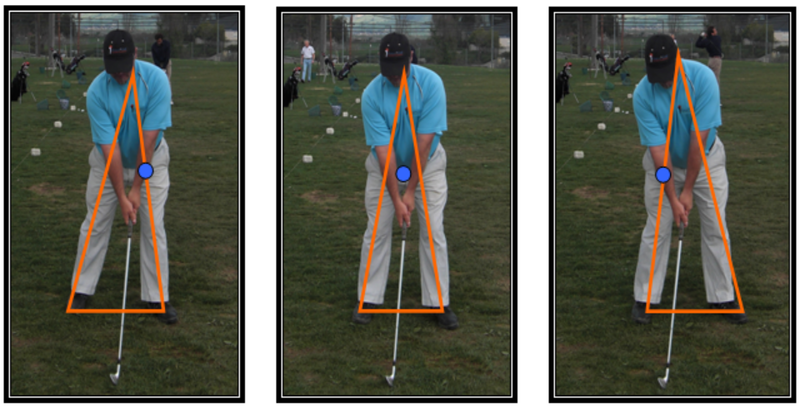 Some golfers set-up to the ball with those angles establish, in those cases they are simply restoring the angles while clearing. in that case they are actually clearing space. hip is doing the work. during the transition; thus failing to restore the proper postural alignments. Failing to restore is a lazy move, however it is also an easy move. Guard against it! restoring the tailbone in a centered manner. postural alignments. Failing to restore is a lazy move, however it is also an easy move. So golfers often do so without knowing. pushing the front hip up against wall during the impact interval. rear hip does all the work during the clearing action. through impact. 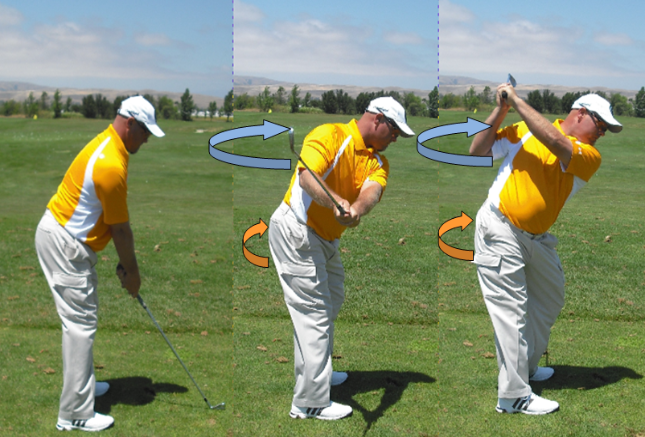 We often talk about the golfer's rear end being up against a wall at address, then it rotates off the wall in the backstroke, followed by "restoring"
rear hip clearing action has pushed the rear end back up against the wall in picture 3, and the rear hip is moving into position to replace the front hip in picture 4.
restore is a lazy move, however it is also an easy move. So golfers often do so without knowing. and secondary tilt alignments established and maintained all three axis' can be used with proper posturing being maintained. 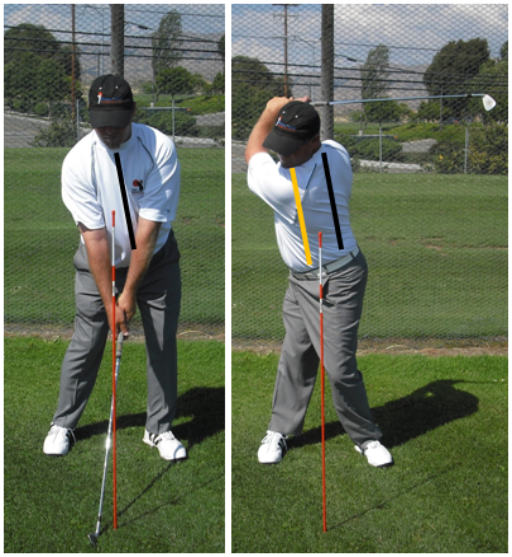 performed properly these images help us understand why the golfers upper body rotates the way it does. is largely misunderstood because it is mistaken as a reverse pivot action. 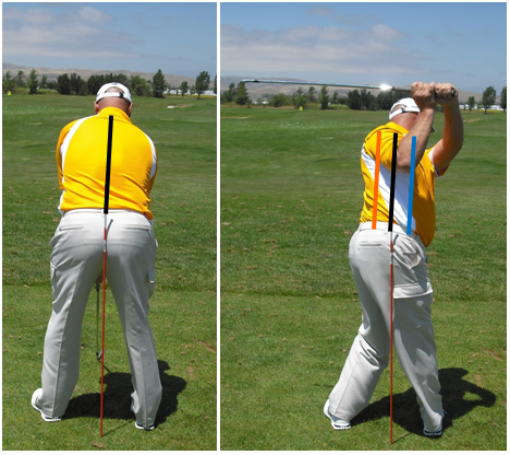 that the hips rotate in posture without reverse pivoting or swaying. the sternum line (the blue line) moves to the left of the black line. amount of secondary tilt works for your needs, then stick with it. option is easily viewed from either the face on or the rear view. 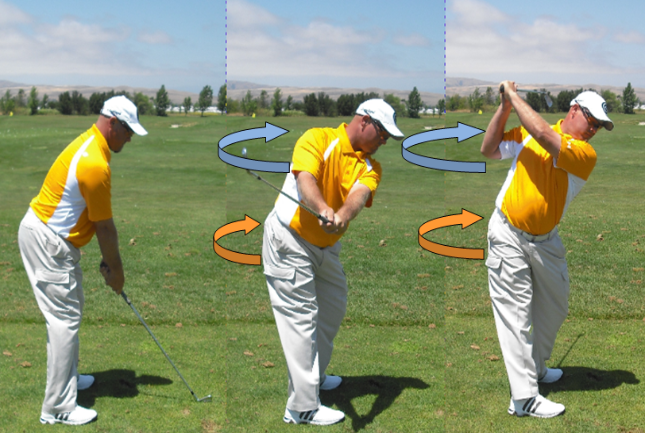 upper and lower body actions and how they apply torque. 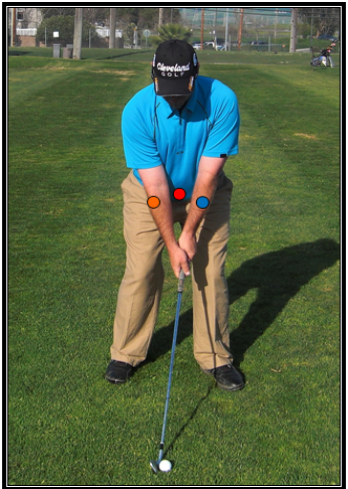 Clearing Action – Addresses the 3 options of restoring your postural alignments during the transition. 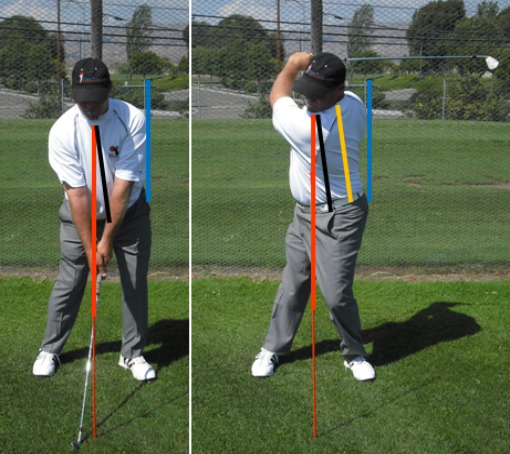 Axis of Symmetry – Addresses the 3 options for the axises of upper body (torso) rotation. the fundamentals of power are listed below. 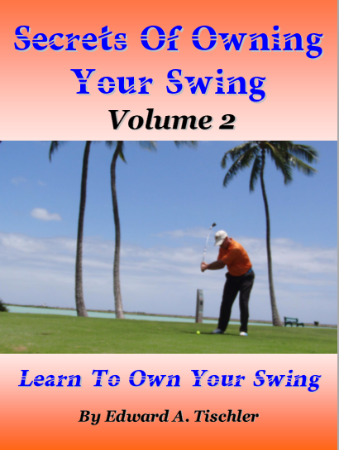 has more information about biomechanics and your golf swing.